These Include Lockout, Key Replacement, and Rekey Service. FM 1960 Locksmith’s local licensed technicians are available for all your Security needs 7 days a week. Our professional staff is here to complete all your security projects with expertise and precision. We offer both emergency and general services in the residential, automotive, and commercial fields. Our technicians come to you for every job, and we guarantee a technician will be at your location within 20 minutes of your initial phone call. If you’re working on a do-it-yourself project and looking for a specific part, come to our local shop where we carry top-of-the-line equipment from all the major lock and key brands. We also have friendly technical staff who are always ready to speak with you and answer any questions you may have about your project or our immediate services like a lockout. Are you locked out of your car or house? Are you ready to replace your locks or install a new keypad for your business? Call FM 1960 Locksmith now at (281) 407-1823 and we’ll be there soon to help you out! 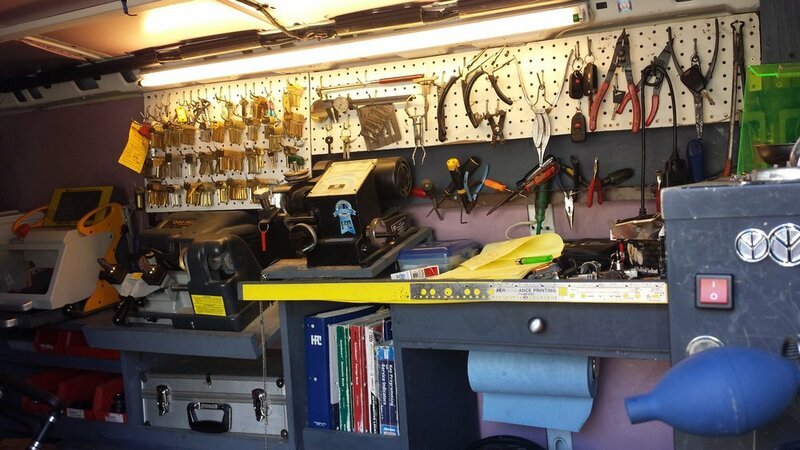 Our professional locksmiths are always standing by to serve you. See why hundreds of Texans are trusting FM1960 Locksmith Spring every day! No Hidden Charges, Ever! Always Flat Rates!